Do you have a bunch of dusty, unsightly skulls laying around, or maybe a partial skull, or a bone or two? 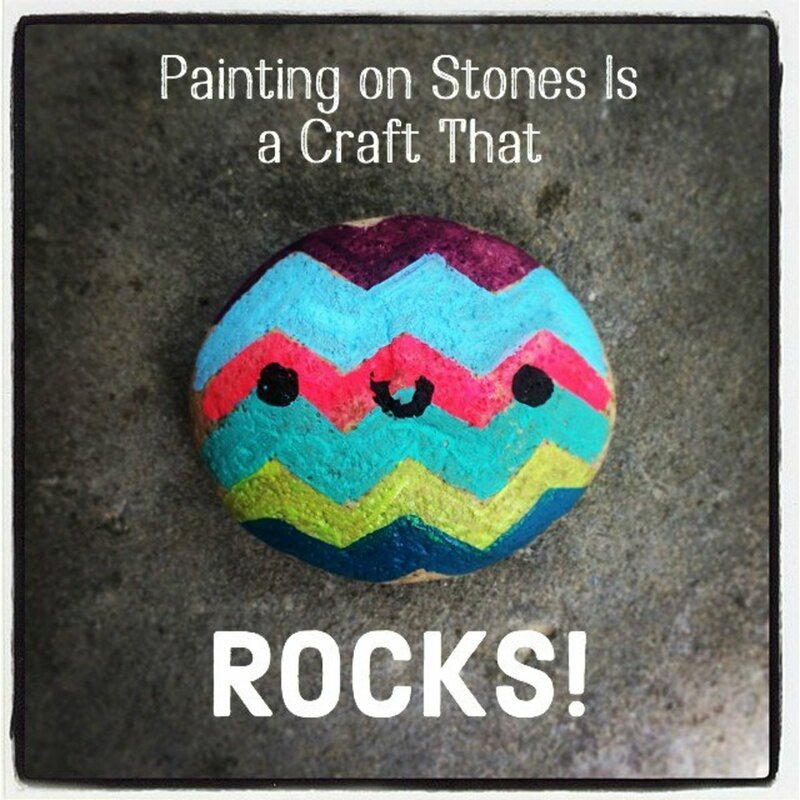 Have you ever wondered if there was anything artistic that you could do with them? Well, the answer is YES! 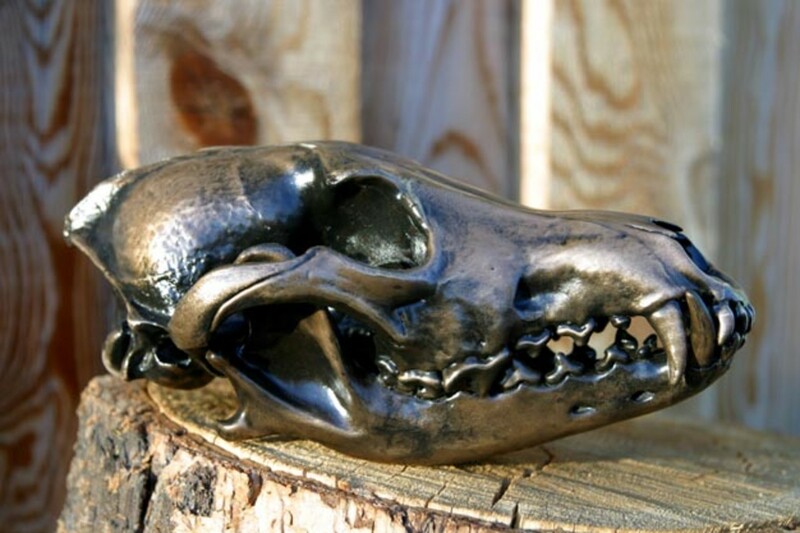 There are multitudes of different projects you can do with animal bones and skulls, including but not limited to jewelry, artwork, and home decoration! While I love the look of a cleaned, whitened skull, some skulls are damaged or discolored, and may not look nice in their natural state. These kinds of skulls can be "gussied up" so to speak, by adding various mediums to cover their flaws and accentuate their beauty. As a skull and bone collector, I am pleased to present to you some of my favorite things to do with skulls and bones. 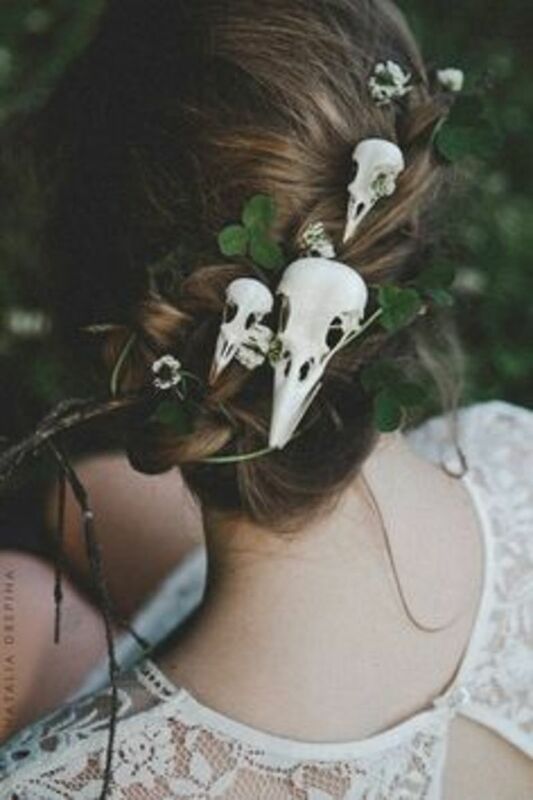 People use skulls and bones to make jewelry of all sorts, from necklaces, earrings, and bracelets, to clasps, headresses, and hair fascinators! 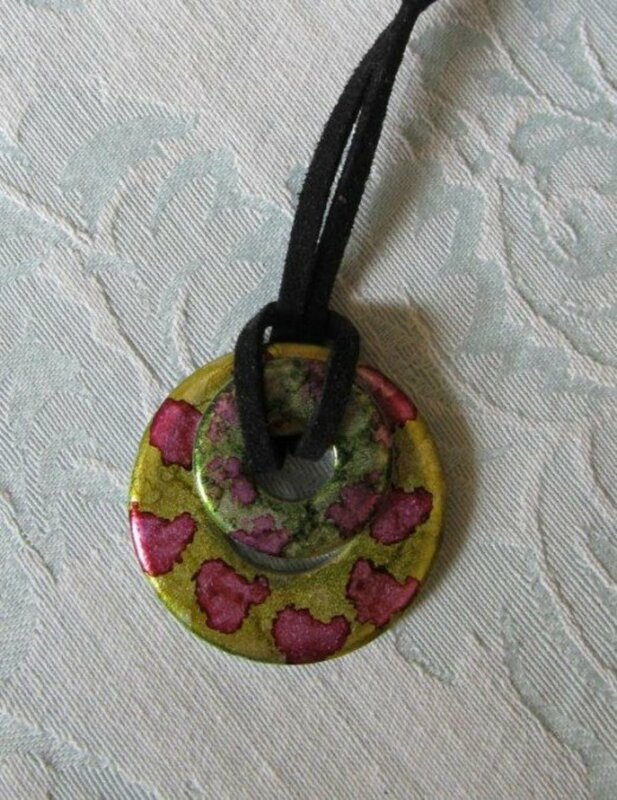 Jewelry making can be as simple or as intricate as you wish, but it is fairly easy to start out by following a jewelry making book, or by looking up ideas online. 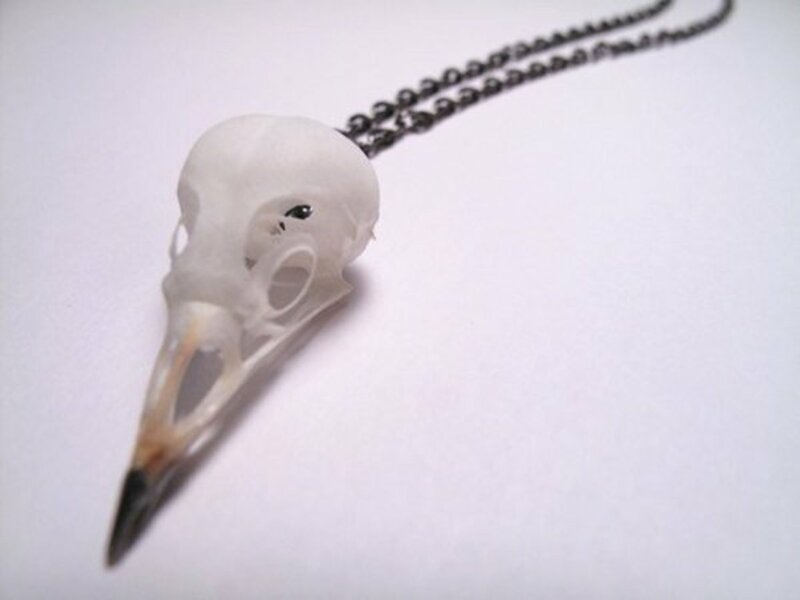 Bone jewelry is also in high demand, so it is entirely possible that you may be able to start your own Etsy store to sell your wares. Items such as mandibles, small skulls (birds, rodents, etc), long bones (from the legs or arms of small animals), and vertebrae are unique, fairly lightweight, and attractive in appearance, odd though they may be. By using simple chains, loops, earring attachments, and wire, you can transform even the most useless of bones into wearable works of art. 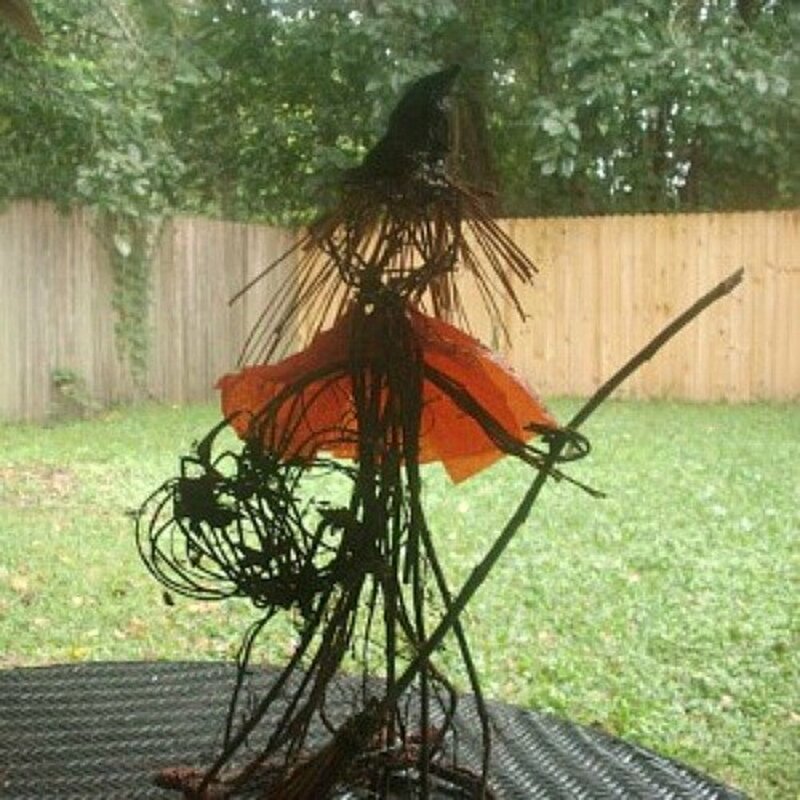 These items sell quickly because they are unique, hand made, all natural, and strangely pretty. This is one of the best ways to cover up a skull that has been damaged or discolored. By painting over the skull, any blemishes on the bone will be nothing but a distant memory. Mechanical injuries such as holes in the cranium, missing teeth, or various other marrs, can be "fixed" by fashioning appropriate pieces out of Sculpey or modeling clay. Cover holes up by smoothing bits of clay over the holes. Teeth can be made simply enough by using other teeth as reference, and it doesn't need to be perfect either. Nobody will notice any minor mistakes once the paint is over the whole thing! Painting skulls is uncomplicated, enjoyable, and has the added affect of making a skull seem more beautiful than it would be if it were just plain white. 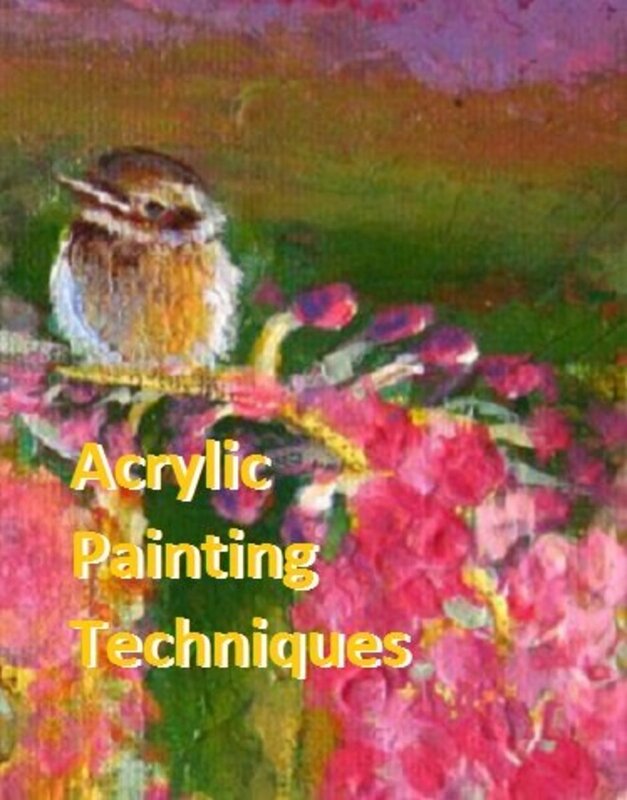 Any paint can technically be used, to varying degrees of success, but acrylic is cheap and simple to understand. Start as you would with a regular canvas by wetting the skull with your paint brush or painting over it first with a diluted white paint. Then, paint your idea on to the skull. 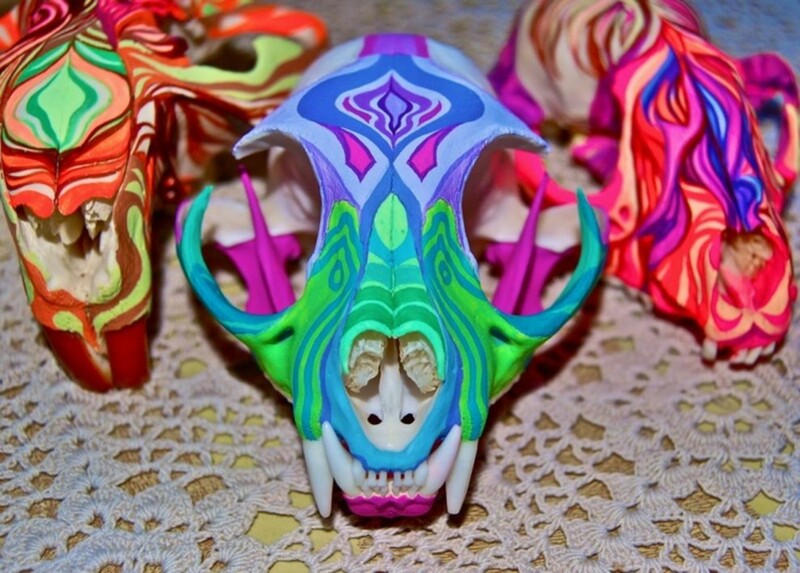 Some people like to use natural colors to give the skull an almost Native American feel to it, while other people like to paint using bright, vibrant colors. Some artists draw simple designs of stripes, dots, or corresponding lines, while others paint entire landscapes on to their skulls. 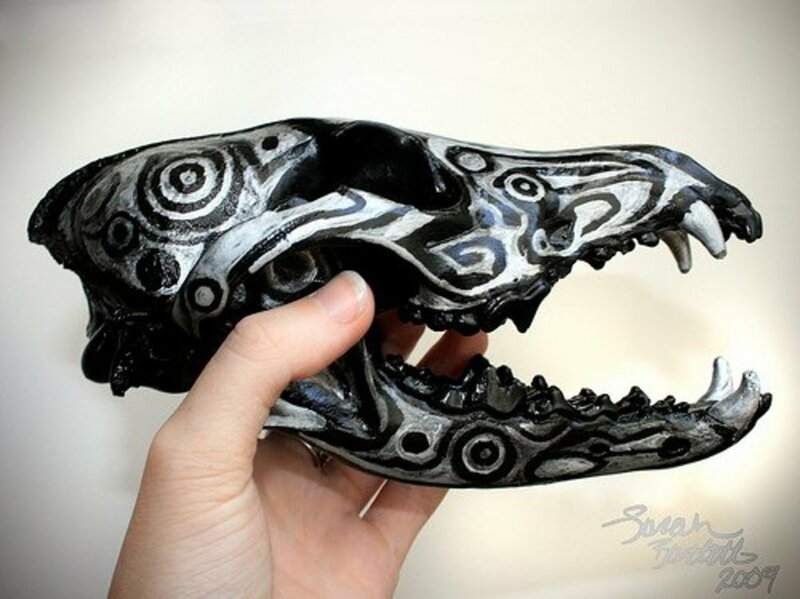 It can help improve the flawless look of your painted skull if you remove the teeth before you start painting, and then, once the skull is painted, paint the teeth of the skull separately and insert them into their respective sockets once fully dried. This allows you to cleanly paint the teeth a different color from the rest of the skull, should you so desire. 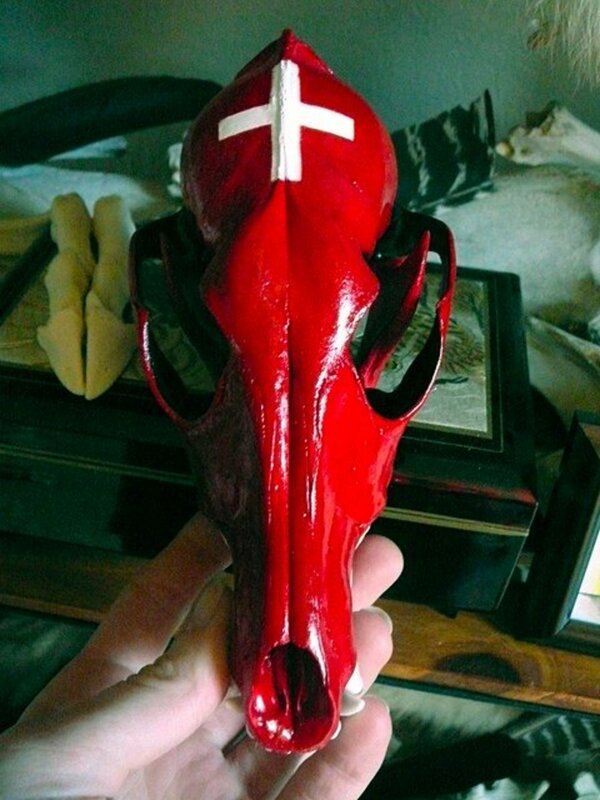 Once your skull is completed, finish it off with an art-quality lacquer of your choosing. Matte or gloss sealants of various brands are designed specifically for acrylic paint projects to provide lasting color and accentuate vibrancy. Alcohol ink is an amazingly interesting medium that is used to create a beautiful stony finish on smooth surface materials. 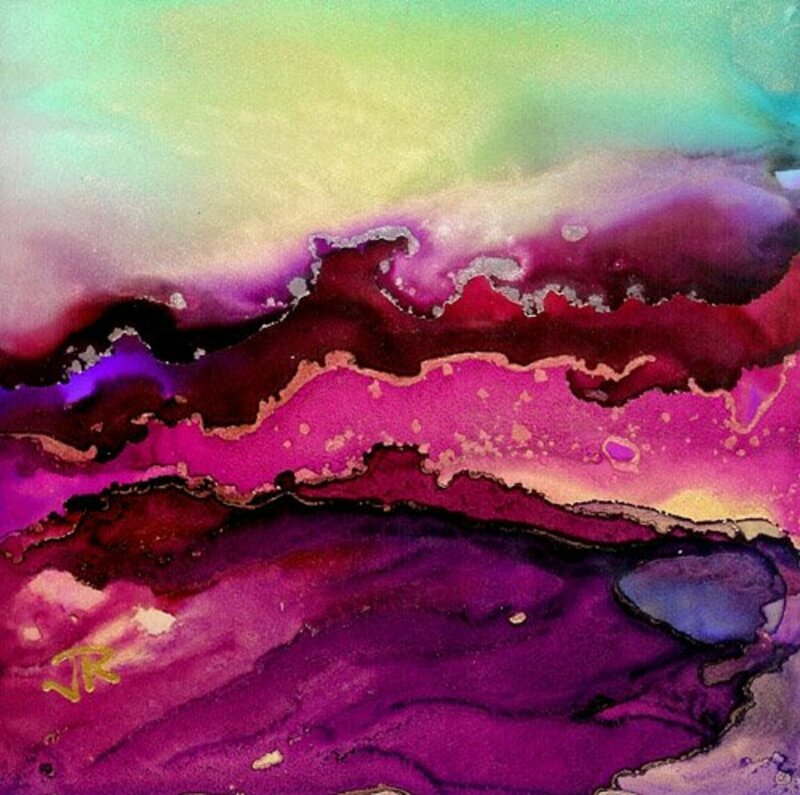 With a wide range of bright colors, alcohol inks interact before your very eyes to create swirls, flashes, and unusual patterns that cannot be achieved through other mediums. Alcohol ink is fun and vibrant, but can be extremely messy. It will not come out of every surface it touches, and can stain your hands for weeks. Always wear gloves to keep it off of your skin, and always place a thick layer of newspaper or plastic under whatever you are inking. Having said all that, it is a wonderfully rewarding medium to work with, and with so many color choices available, the option of different combinations ensure that no two projects are exactly alike. 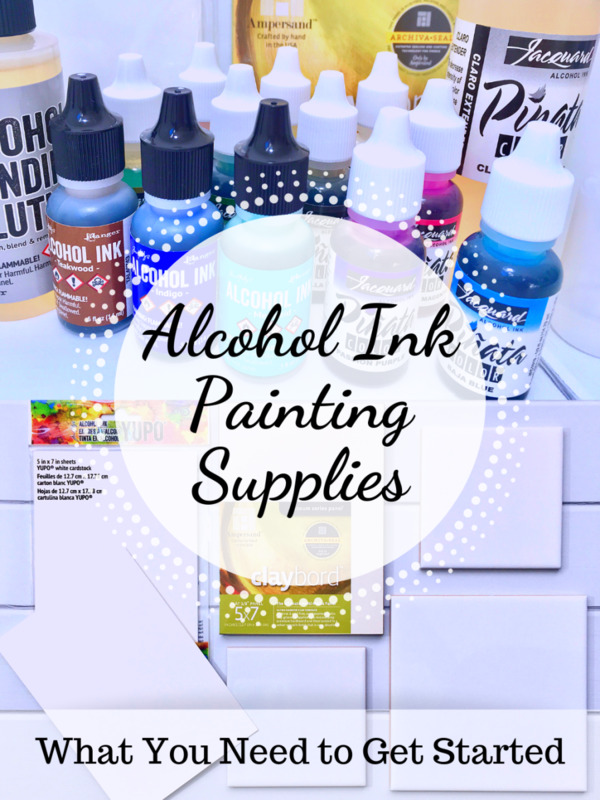 For more information on how to properly apply alcohol ink, visit this website. 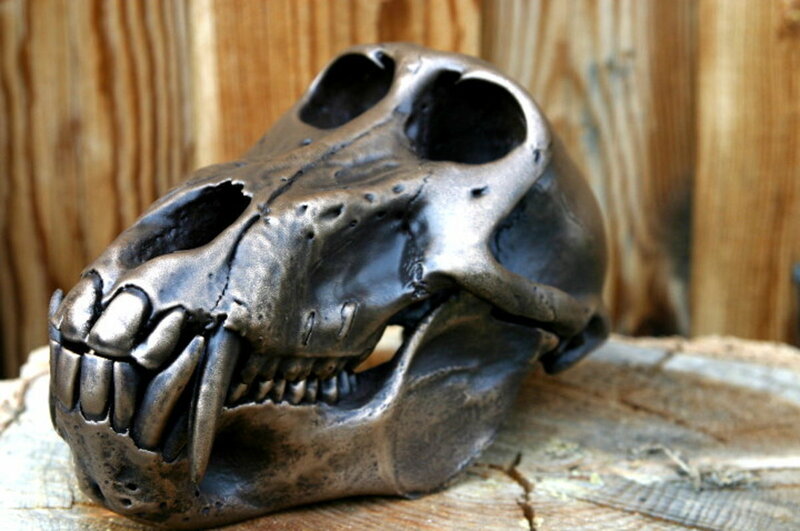 Metalized skulls are downright cool and produce a finish unlike ones found on painted skulls. 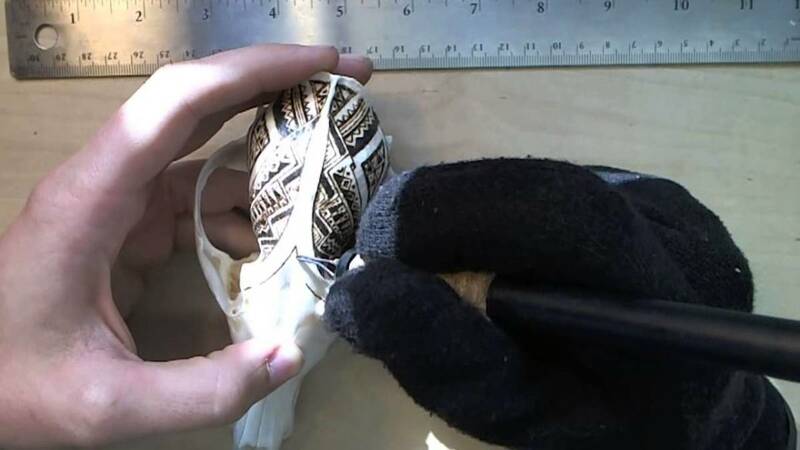 To metalize a skull, the whole skull is dipped into a cold metal/polymer binder mixture. This polymer binder reacts with metal, forming a metal composite and allowing all of the skull's features to be displayed accurately and seamlessly. The finished coat will tarnish with age, just like regular metal (after all, the coating is almost pure metal!) On top of this, many metallized skulls are covered with special patinas that protect the quality and look of the metal itself. 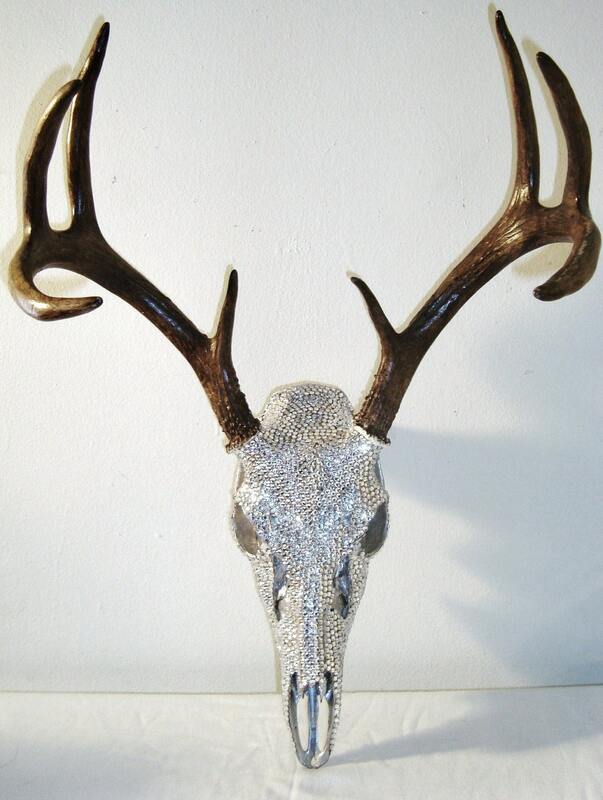 This process is offered by some skull collection companies and professional taxidermy operations (such as Metalized Skulls, Skull Taxidermy, and Montana Skullworks) for a price, but it is certainly well worth the money. 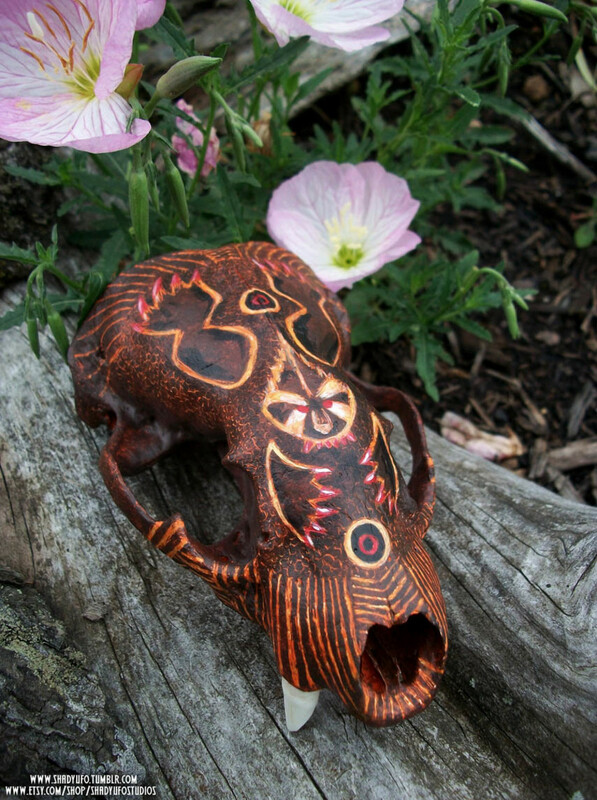 Skull carvings are fascinating and unique, mystifying nearly anyone who looks upon them. They are true works of art, and those who create them can spend weeks upon weeks on just one small project. 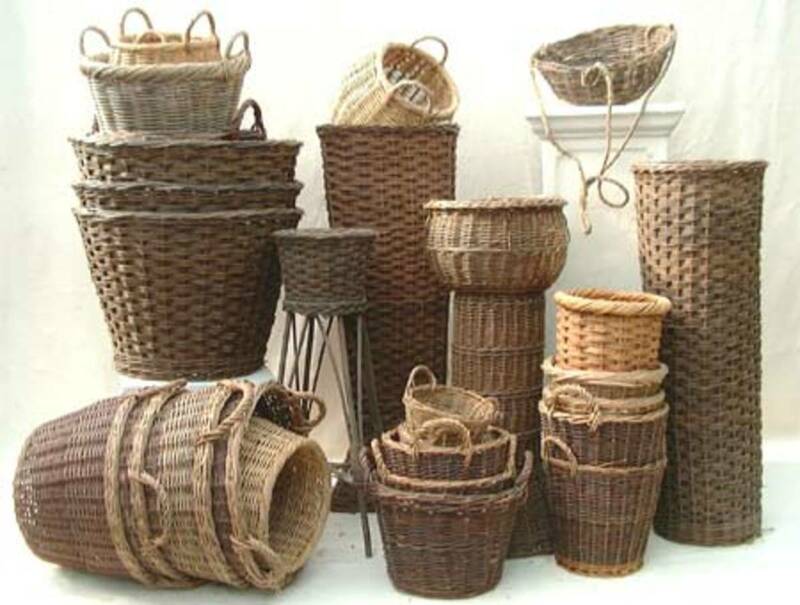 The bone carving craft is meticulous, intricate, delicate, and requires special tools and experienced hands. 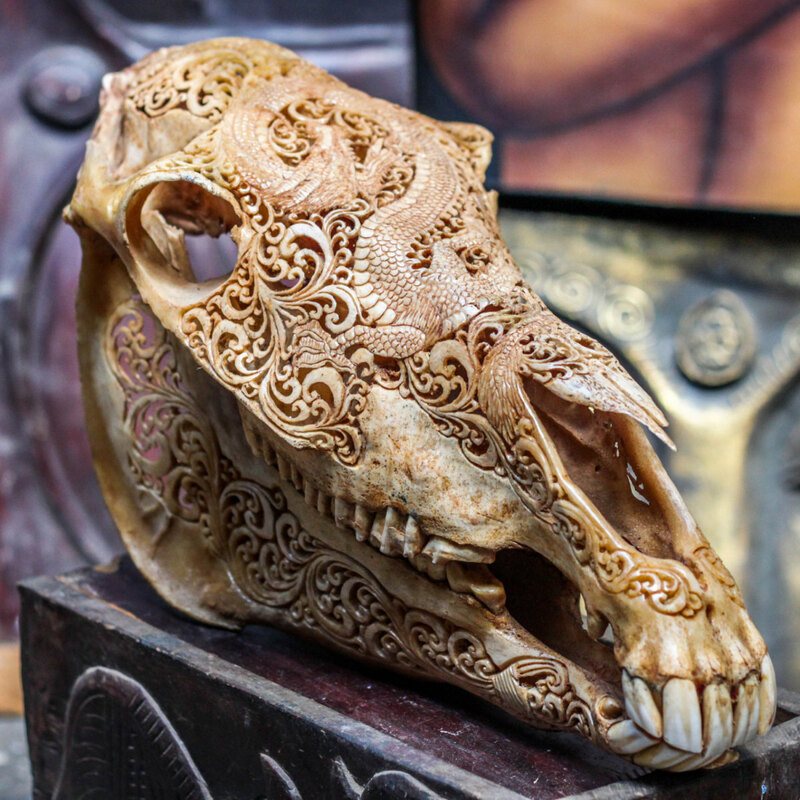 Some artists carve holes into skulls to create a visually stunning array of latticework within bone, while others are content to etch out lines and pock marks in bone, sometimes even going over them with ink to emphasize the paths of the dremel. Tools of the trade include various dremels or dental tools, as well as masks or ventilators (because breathing bone particles into your lungs is not good for anyone). For more information on how to get started carving bones and skulls, visit this website. Pyrography is the art of decorating a material with controlled burn marks through means of a heated instrument such as a hot poker. It literally means "writing with fire" in Greek, and it can be done on any number of mediums, such as wood, leather, or, that's right, you guessed it - skulls! 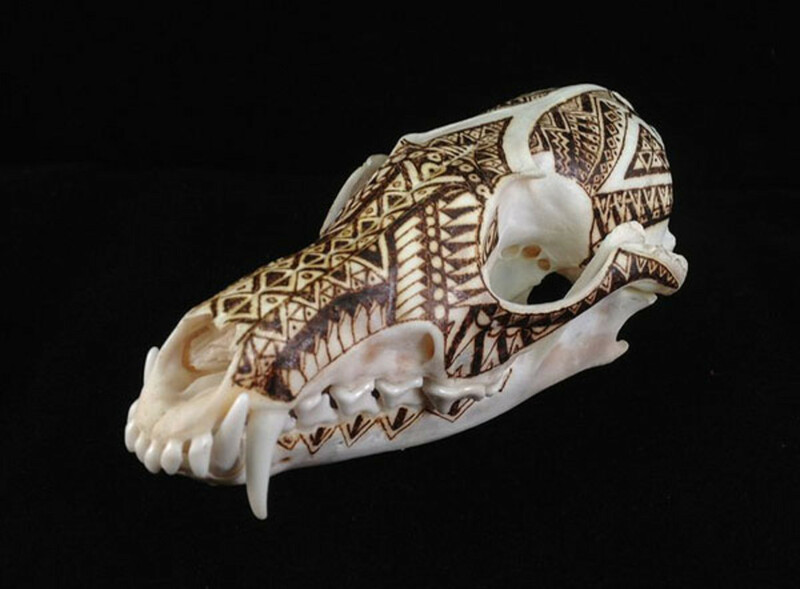 Skulls are the perfect medium for this craft because they don't burn too quickly like with leather, and the white background provides a delightfully stark contrast for the brown-to-black burn marks. Similar to carvings, pyrography requires special tools, steady hands, and lots of patience. Finished products are truly worth it though, and are as beautiful as they are unusual. This craft is definitely worth consideration! Decoupage originates from the French word découpe, meaning to cut out. It is when an artist pastes cut-outs of paper or other similar material to an object and then covers it with several coats of varnish, sealant, or lacquer. The process gives paper patterns an appearance of depth and makes objects look more interesting because of the pattern being laid on top of it. 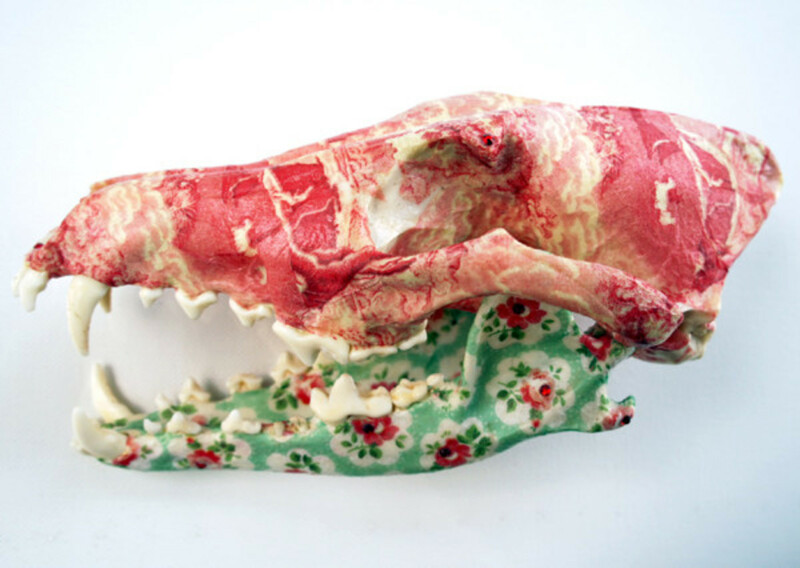 While decoupage is most frequently done for things such as furniture or various home décor items, it can also be done with skulls! 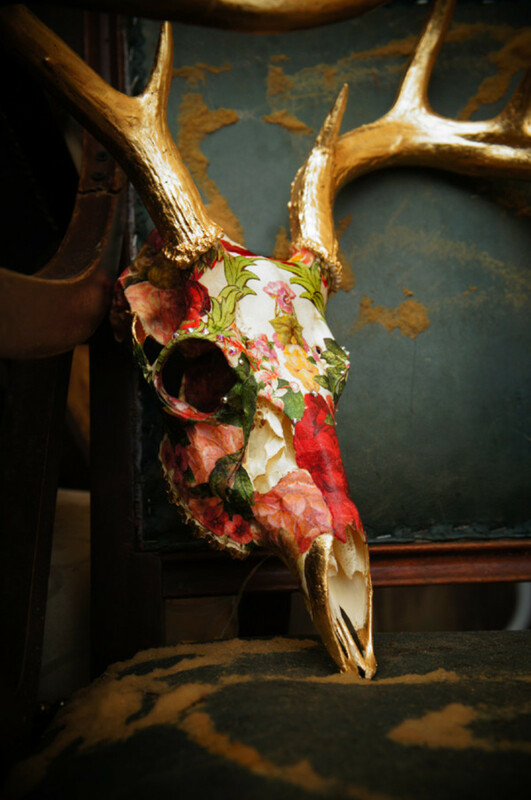 Decoupage leaves a skull feeling classy, even elegant. Floral patterns work especially well, but any type of pattern can be used for this art. Newspaper, photographs, and even children's drawings all work well. For a step-by-step process on how to decoupage, visit this website. 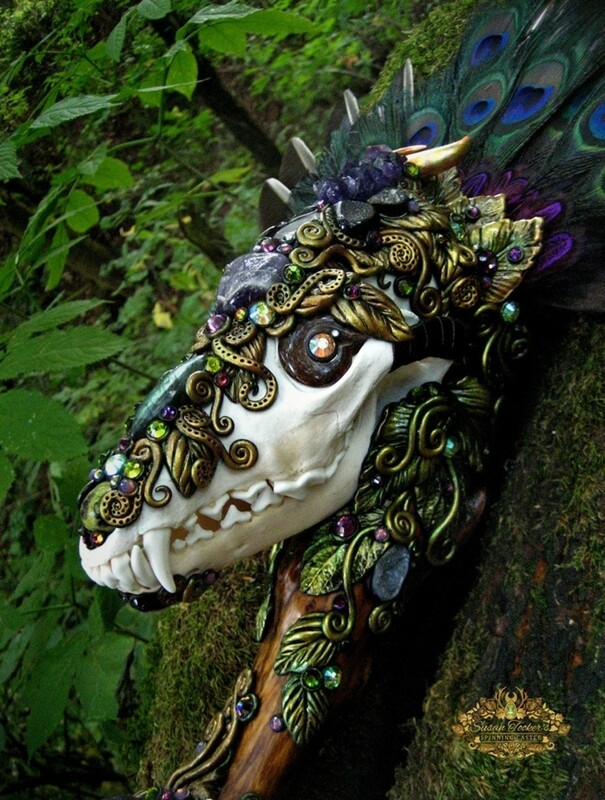 Costume jewelry brilliantly glued onto this skull's surface make it come alive. 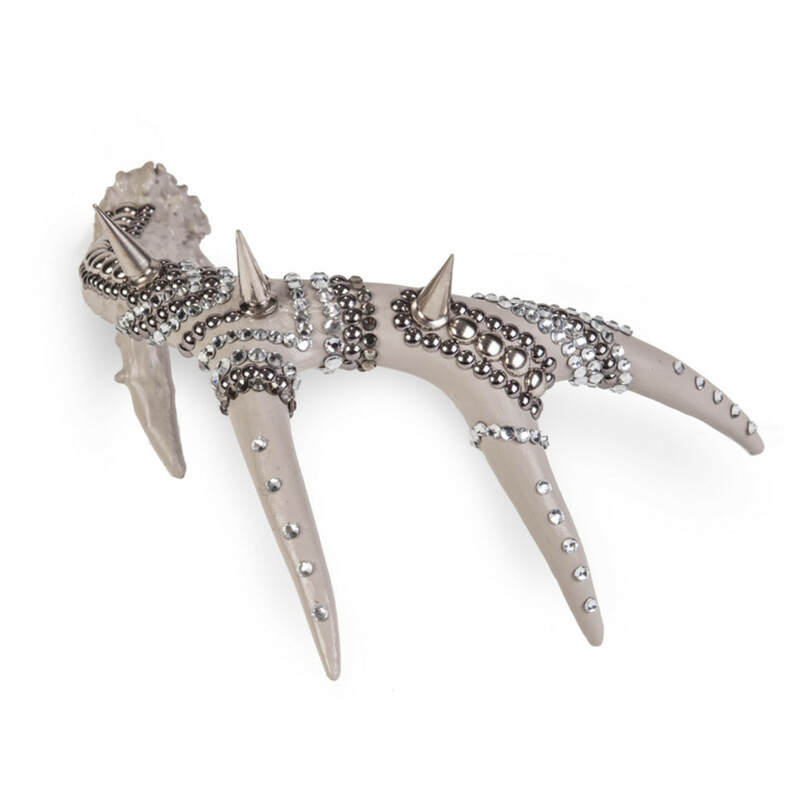 This antler is sporting rhinestones and spikes; artful weaponry. To "bejewel", "bedazzle", or "strass" something is to cover it in jewels, gems, or other comparably shiny objects. 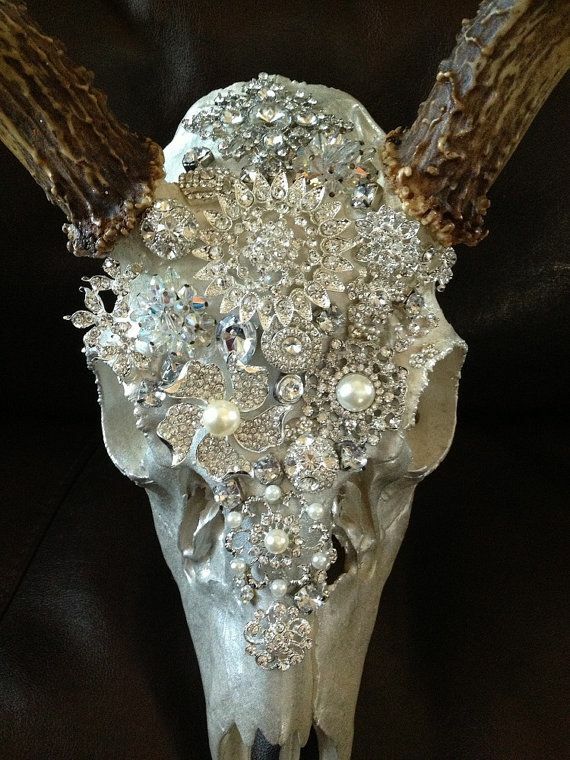 It might sound tacky, and memories of our junior high days when giggly girls covered their backpacks, shoes, and each other in ridiculous rhinestone motiffs probably come to mind, but bejewelling skulls is so much more sophisticated than that. With the right eye for color and form, bejewelling can transform a drab old skull into a brilliantly sparkly work of frosted art. It can be accomplished many different ways, but people usually use rhinestones or Swarovski crystals and then painstakingly glue them onto their chosen surface, one after another after another. The process can be time consuming, but the results are always breath taking. Some people take a classical approach to bejeweling, using only clear or white rhinestones, while others go a step further and use brightly colored crystals, larger pieces of costume jewelry, or even spikes! The combinations are endless. Just load yourself up with a few bags of pretty shinies and grab yourself a glue gun, and you're ready to start bejewelling! 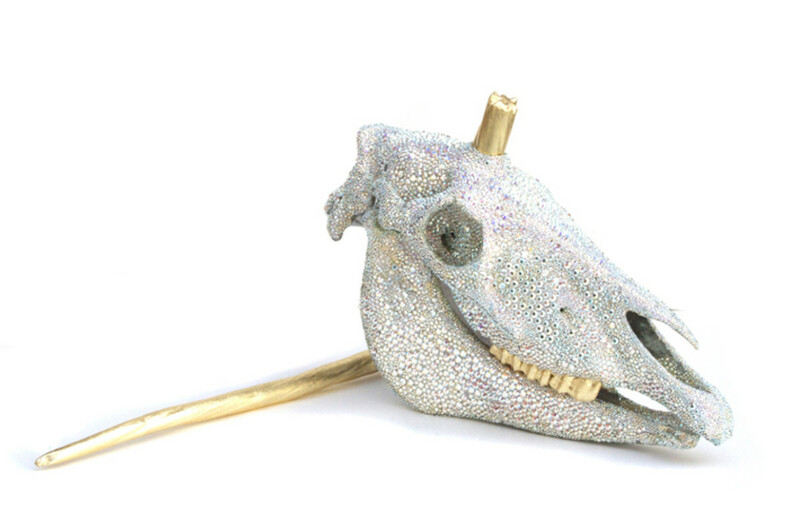 This sparkly unicorn skull with a broken horn brings the magic back into bejewelling! Turquoise is a popular color choice with painted antlers, as it emulates the Southwest's Native American jewelry. 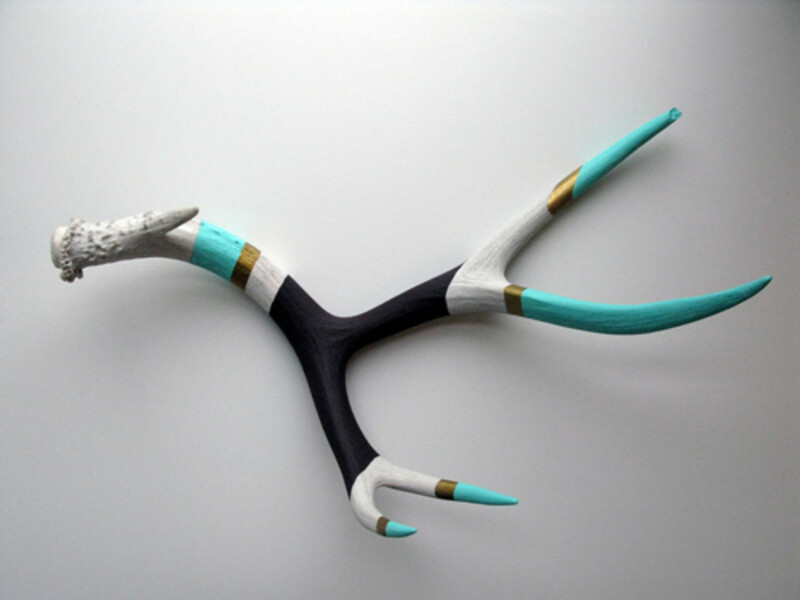 The artist here used combinations of matte and metallic acrylic paint to gussy up some otherwise drably colored antlers. Antlers by themselves are as beautiful as nature intended them to be. But if you have 20 of them laying around your house, you can sometimes feel a little bored. 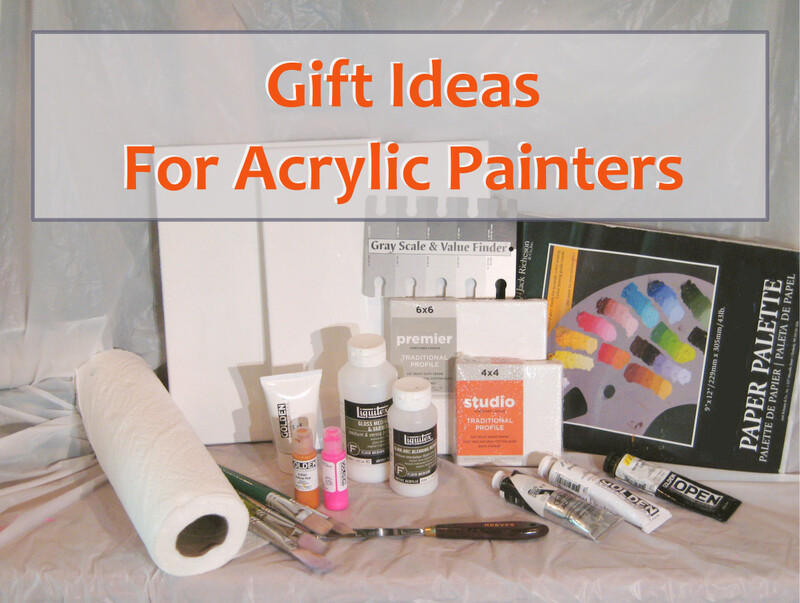 So why not try painting to liven them up and turn them into actual home décor? Antler painting is becoming more popular these days, and the style of this trending fashion typically carries a Southwestern vibe with it. 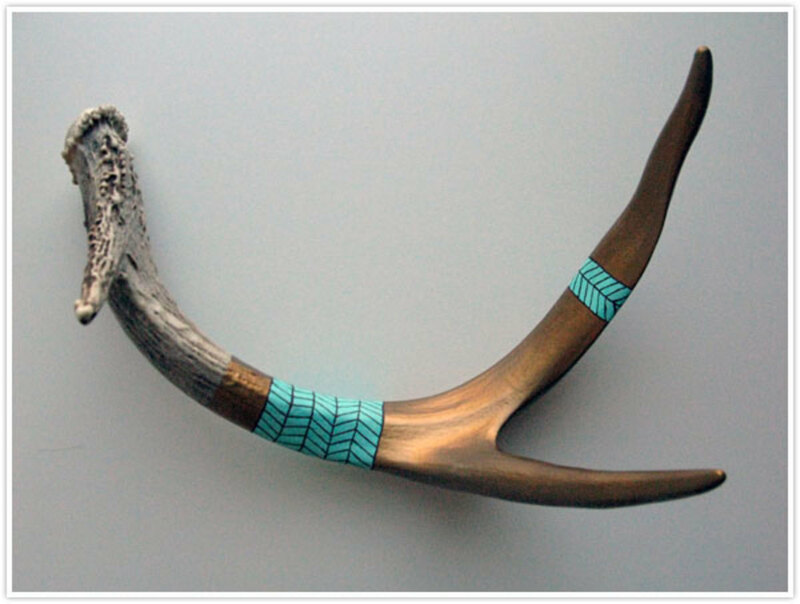 Most commonly the paint used is acrylic, and usually only a few strips of color are applied, with some of the natural antler still showing. Most all antler painting projects come out looking fantastic due to the fact that antlers, by themselves, are intriguing shapes and the epitome of artistry. 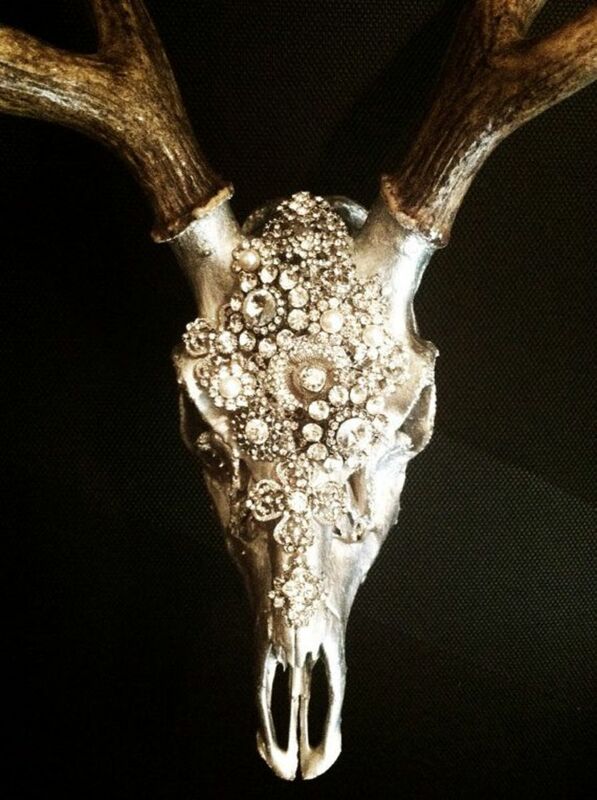 Not all antlers need to be Southwestern in style. 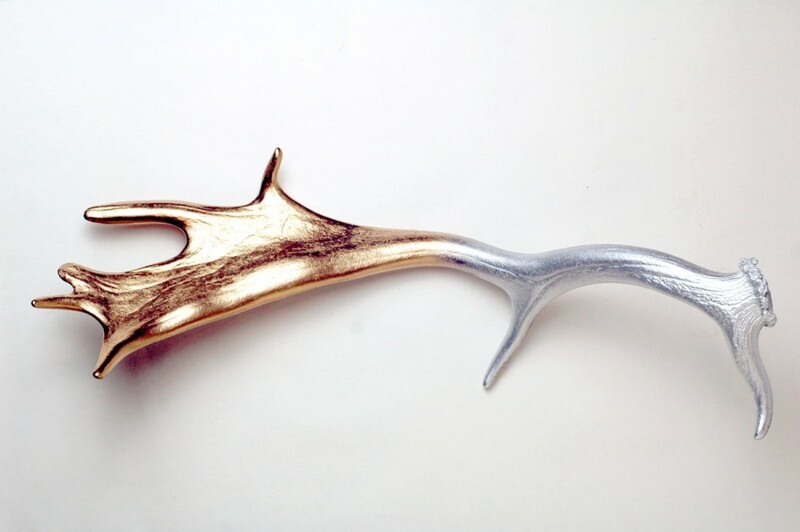 This Fallow deer antler was covered in metallic silver and gold spray paint to achieve a beautiful, shiny gradient. Miscellaeous skulls can be a combination of any of the above listed mediums, or even things that aren't listed here at all! Mixed media is as fun as it sounds. 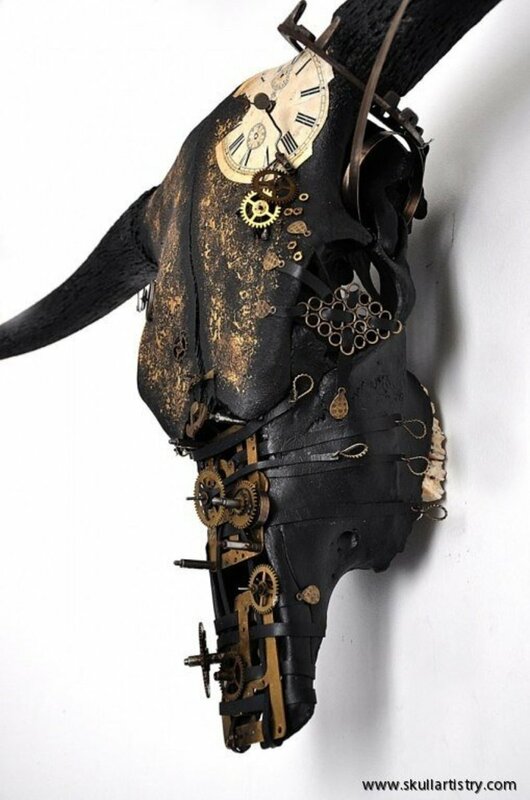 Many people do collages with their skulls and create works that are amagalmations of paints, feathers, gears, leathers, pyrography, and even LED lights. There is no limit to the creativity one can unleash when working with skulls, especially once you realize how many different things you can do! Talented costume makers will utilize skulls in their designs, either as wearable art or as attachments for accessories such as staffs, helmets, or belts. There is no doubt that the sight of an expertly decorated skull is as eyecatching as a beautiful painting. After all, they are works of art! Art is art, and art is arbitrary. I encourage you to experiment with different types of art, and would love to see what any of you come up with! Personally my favorite mediums to work with so far have been alcohol ink and acrylic, but the metalizing stuff is fascinating and I would love to work more with that! Art is art, and art is arbitrary. What is beautiful to you may not be beautiful to others, and what is perceived as wonderful to others may mean nothing to you. Create things that have meaning to you and that please your heart and soul. You may find that others also share your taste, but your craft should never be solely for the pleasure of others. Good luck, everyone, and remember to have fun with it! What kind of things have you done with your skulls? 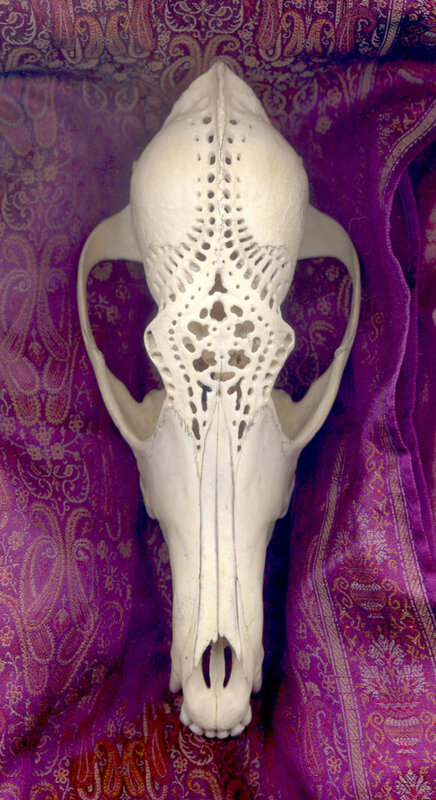 Wow - never imagined you could do so much with skulls as an art medium. 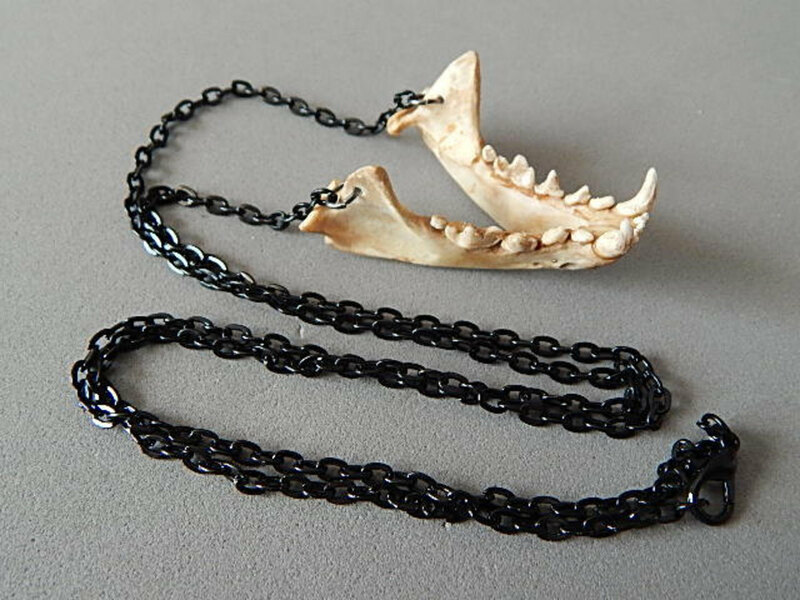 Though I will be more inclined to bury them when I come across them, I rather like the metalizing process and would try it with other objects (not skulls). In my culture people will avoid you if you display a skull in a place other than a lab or museum. 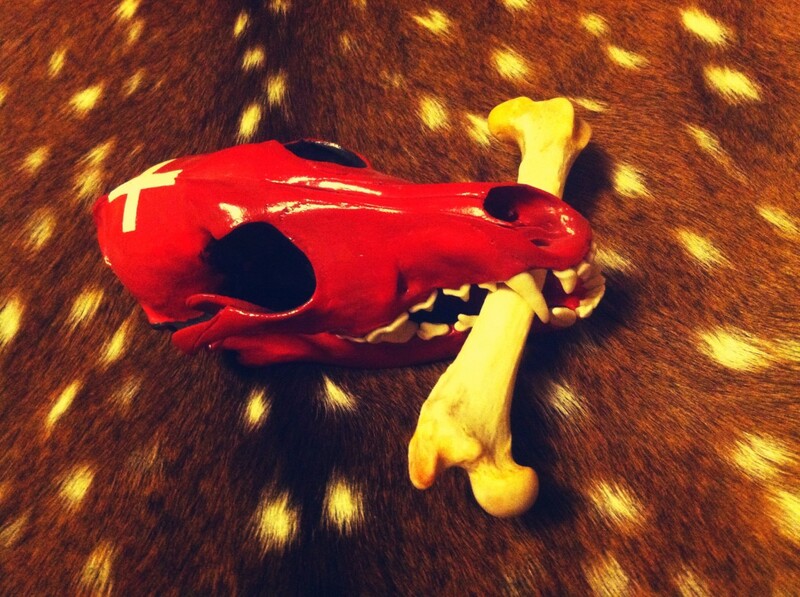 I never thought that animals and human skulls can be recycled like that! This is very creative! I love the carved horse skull in the photo above. Thank you for the excellent knowledge about reusing the skulls. Thanks for reminding about dip kits. I have never personally done that, but I should definitely add it to this list. I will let you know if I work on any skull projects anytime soon. Thanks for taking a look! love the skulls posted on this page, this is something I am looking into, We are hunters in south Alabama and I have a friend that owns cattle. 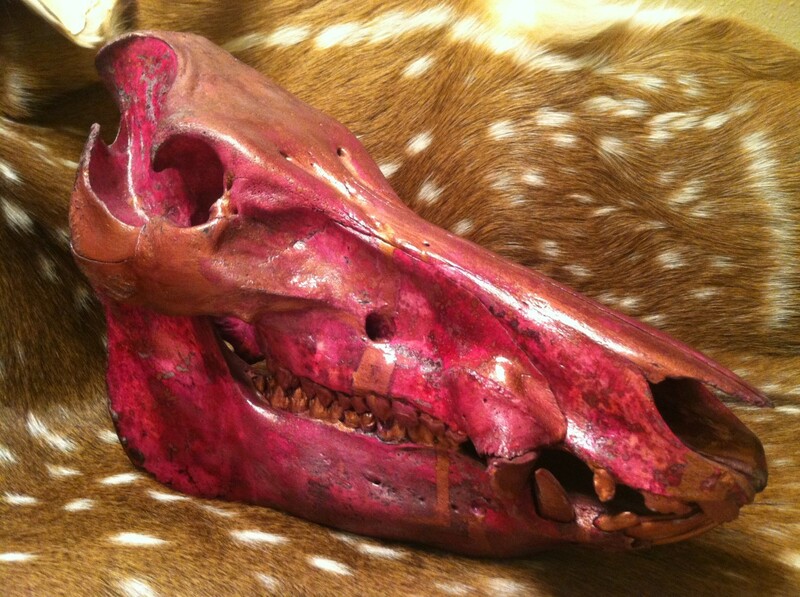 my children ran across a cattle skull so I have been trying to figure out what I want to do with it to put it in my store to try to sell, which is when I came across your page. I was actually going to try to do the dipkits on one, (because I have done it before with deer skull and already familiar with the process) but before I do that will look into the alcohol ink as well. Please feel free to email me any recent pics of other skull s you have done would love to stay in touch to have someone motivate me to keep going and trying new things. I had a neighbor give me another skull (cattle) this morning so I have two to work with and I have a small cat skull my children found somewhere around the house as well lol! Wild! 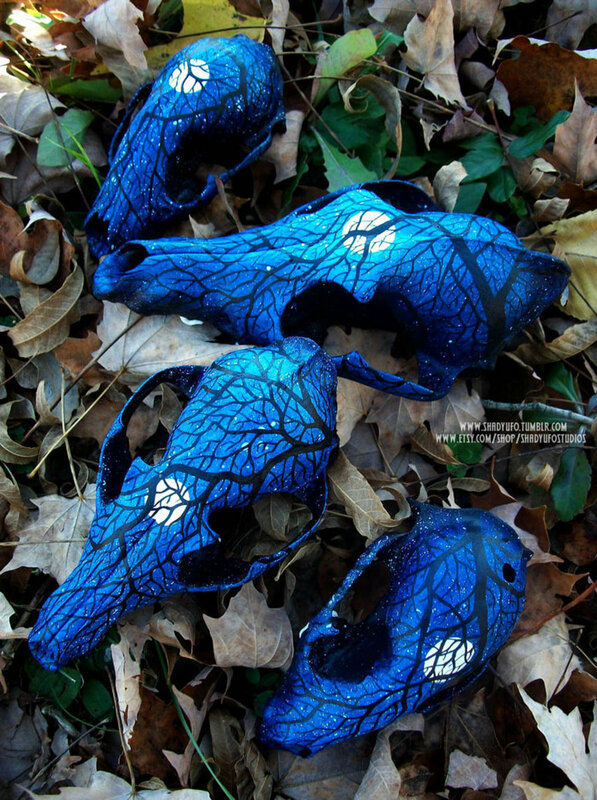 I don't really come across animal skulls much, and I guess I wouldn't be very inclined to pick one up if I did, lol. But these are pretty amazing works of art, thanks for sharing.